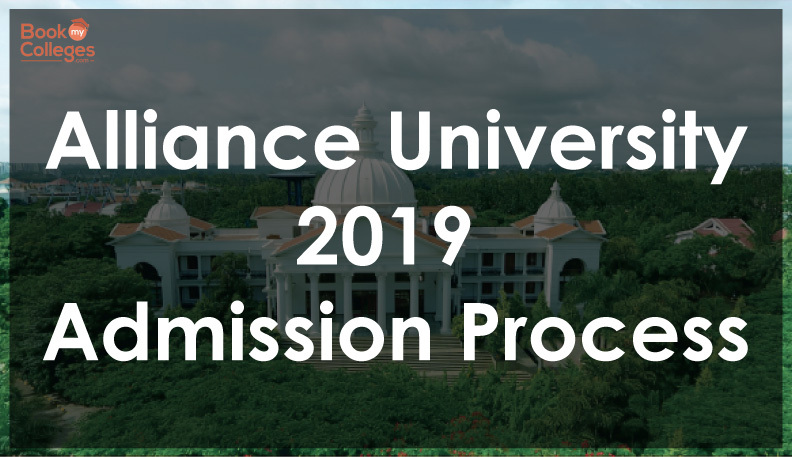 The Alliance University is one of the renowned university and they have announced the admission process of MBA 2019 batch. Candidates who are willing to apply for the Alliance University MBA program, the application forms are now available they can visit the official website of the university and start filling up the online application form. Check the eligibility criteria before filling up the form. Candidates are advised to fill up the application form carefully Because Incomplete/ incorrect forms will not be entertained by the officials. Submit the form before the deadline to avoid rejection from the authorities. The application form can be filled in two modes as per the suitability of the candidates- Offline or online. The application form and prospectus can be obtained from the Office of Admissions by making a payment of Rs 1,000. 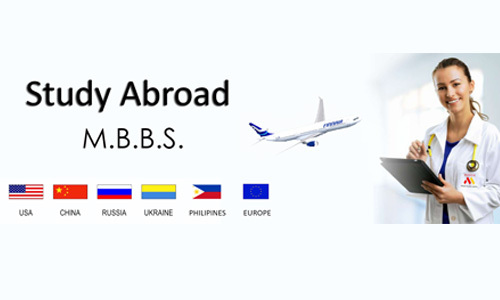 NRI and SAARC national applicants can obtain the form by paying Rs 2000, and other foreign national applicants need to make a payment of US$50. The DD needs to be drawn in favor of "ALLIANCE UNIVERSITY" payable at Bengaluru. 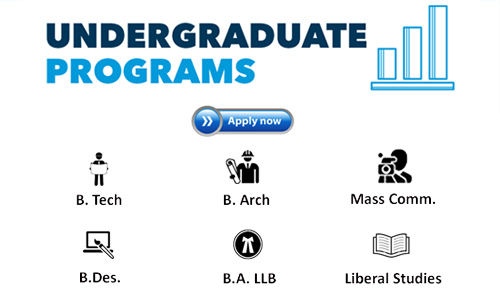 The applicants must have completed graduation in 2018 or before. Candidate must have a valid score of CAT/MAT/XAT/NMAT By GMAC exam. Firstly Institute authority will be receiving your Online Application form. After that verification and shortlisting process of application will be done. 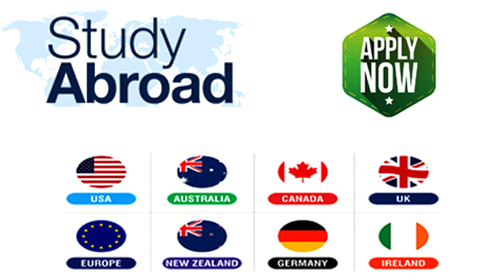 Once the profile has been shortlisted then you will receive a Call letter for admission and selection process(GD/PI). On the basis of GD/PI performance, the final selection will be done.